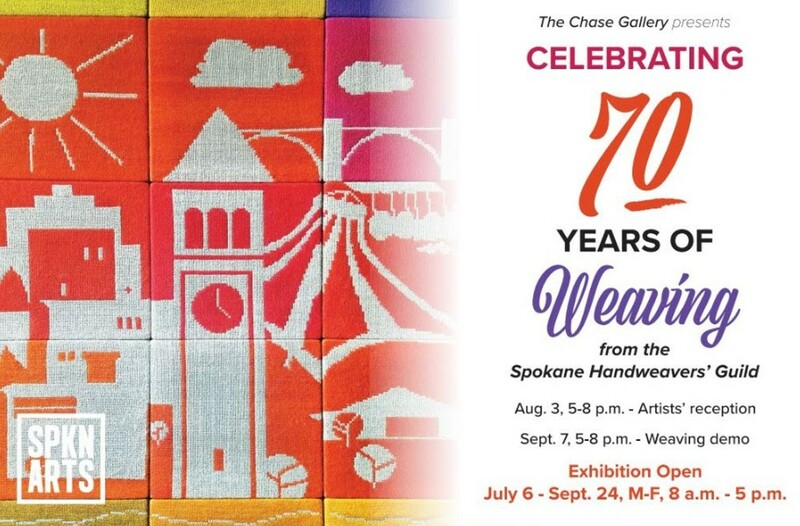 A juried and invitational exhibition to recognize the history of weaving in Spokane and honor the guild’s long time members. July 2-Sept. 24; Mon-Fri 8 am-5 pm. Opening reception Aug. 3 from 5-8 pm.